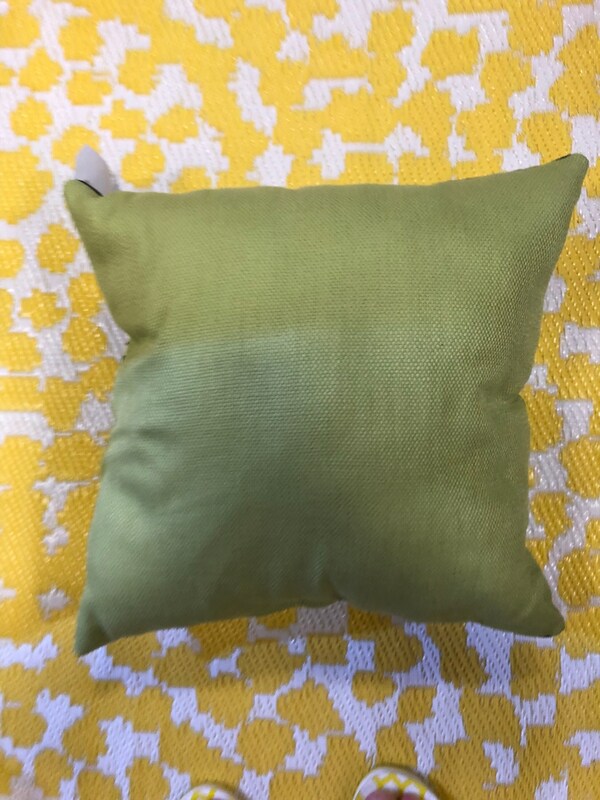 This beautiful 18 inch pillow has a black background with a green and white floral pattern on the front. The back is a green cotton- very soft. The filling is poly-fill which is hypoallergenic. This pillow would made a fantastic addition to a lining room, bedroom, covered porch or entryway.